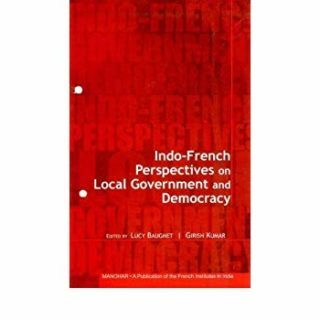 Can practices of local level democracy in France and India as fostered by their local governments be compared? If contextualized in terms of their respective geographical expanse intertwined with their political history, levels of economic development, demographic attributes and cultural moorings, comparison would, at best be shallow. But juxtapose them in the context of their contemporary political developments and a viable common ground would appear, rendering their seemingly divergent features irrelevant. After all, starting from the inauguration of the Fifth Republic in France in 1958 and Independent India declaring itself a Republic in 1950, both countries embarked on their post-war journey as highly centralised States. Following several abortive or partially successful reform measures adopted in the next four decades, they eventually took bold strides in the 1990s, ushering profound changes in their respective governing structures and other areas, including creating space for political representation of women and marginalised sections. Going beyond their earlier tryst with the halting pace of multi-level decentralisation, these moves were somewhat influenced by the decentralisation wave that swept the world in the late 1980s and early 1990s. 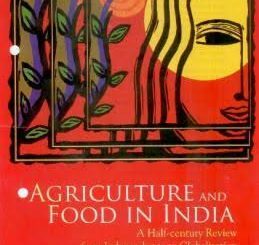 Set against this backdrop, the purpose of this volume, the first of its kind, is to sensitise readers with the nuances of democratic decentralisation, viewed from both the angles of demand and supply in India as well as France.